internationally-approved projects allocated for MeerKAT. growth in the field of multi-wavelength astronomy. of the SKA in 2025. Fender), and the above-mentioned Mhongoose. 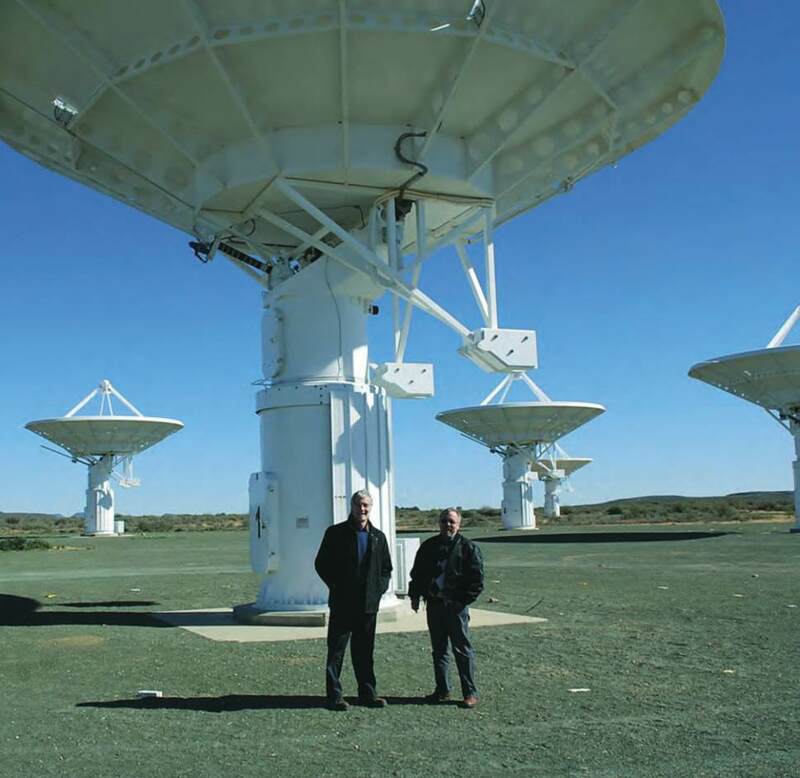 MeerKAT site in the Karoo, pictured here with the KAT7 telescopes.